Ravens free agent defensive lineman Brent Urban will visit the Titans on Tuesday, a source tells ESPN.com’s Adam Schefter (on Twitter). 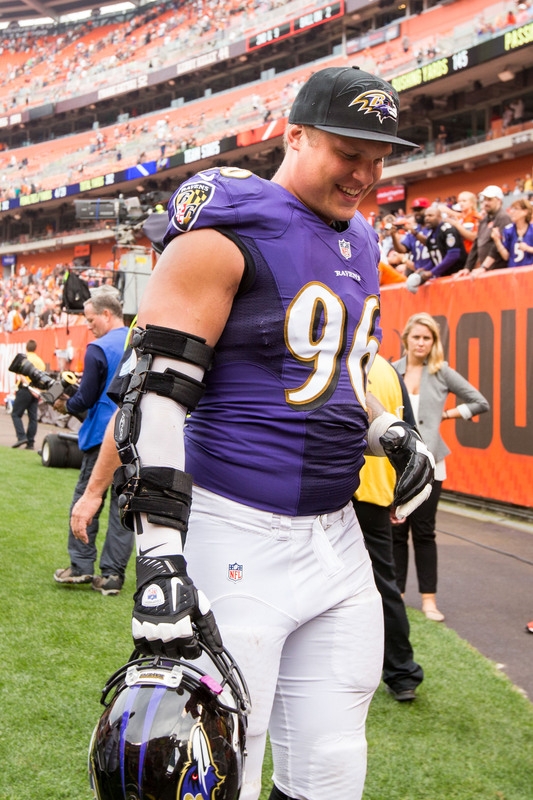 Urban missed the bulk of the 2017 season thanks to a Lisfranc injury, but he bounced back in 2018 and started in all 16 of Baltimore’s games. Urban’s 0.5 sacks and 27 tackles didn’t jump off the page in 2018, but he did grade out as Pro Football Focus’ No. 49 ranked interior defender thanks to his solid run defense. The incumbent Ravens haven’t closed the door to bringing him back, but we haven’t heard much on that front since Eric DeCosta spoke on the matter late last month. If Urban does not return to Baltimore, he’ll be the fifth defensive starter to leave the club, following safety Eric Weddle and linebackers C.J. Mosley, Za’Darius Smith, and Terrell Suggs out the door. 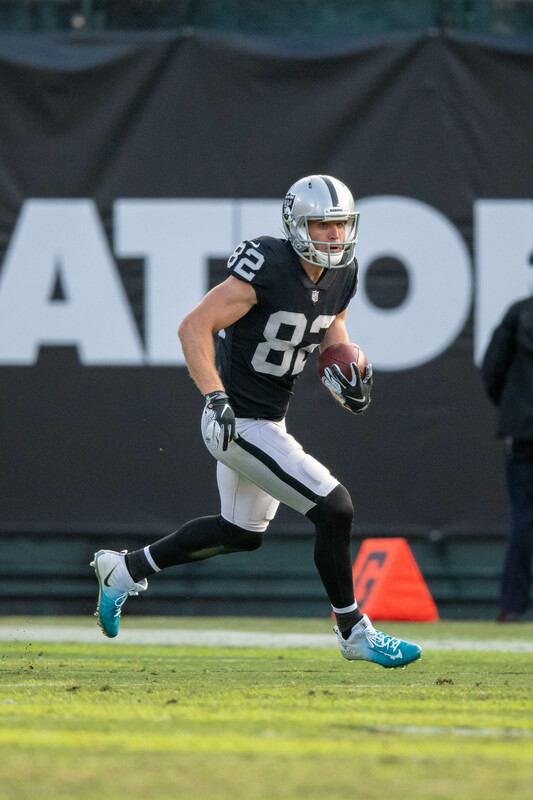 Jordy Nelson‘s free agent tour is underway. The former Raiders and Packers receiver is set to visit the Seahawks on Tuesday, Adam Schefter of ESPN.com tweets. Aside from the Seahawks, Nelson has also drawn interest from the Patriots, Titans, and Chiefs, according to Schefter. The Raiders, who released Nelson last week, may also have interest in bringing him back on a lesser deal. Nelson, 34 in May, wasn’t in top form last season, but he did show that he can still play. Last year, he averaged 12.2 yards per reception while catching balls from Derek Carr. That was a step up from 2017, when he averaged a career-low 9.1 yards per reception when he was mostly catching passes from quarterbacks that were not named Aaron Rodgers. All in all, Nelson had 63 grabs for 739 yards and three touchdowns last season. The former second-round pick and Super Bowl hero caught 97 passes for 1,257 yards and 14 TDs during his last full season with Rodgers. After acquiring Ryan Tannehill earlier today, the Titans are set to cut one of their other quarterbacks. Jim Wyatt of TitansOnline.com reports (via Twitter) that the team will release Blaine Gabbert. The 29-year-old spent last season as Marcus Mariota‘s primary backup. In eight games (three starts), Gabbert completed 60.4-percent of his passes for 626 yards, four touchdowns, and four interceptions. The 2011 first-round pick has had stints with the Jaguars, 49ers, Cardinals, and Titans during his eight-year career, and he’s presumably set to add another team to that list this offseason. 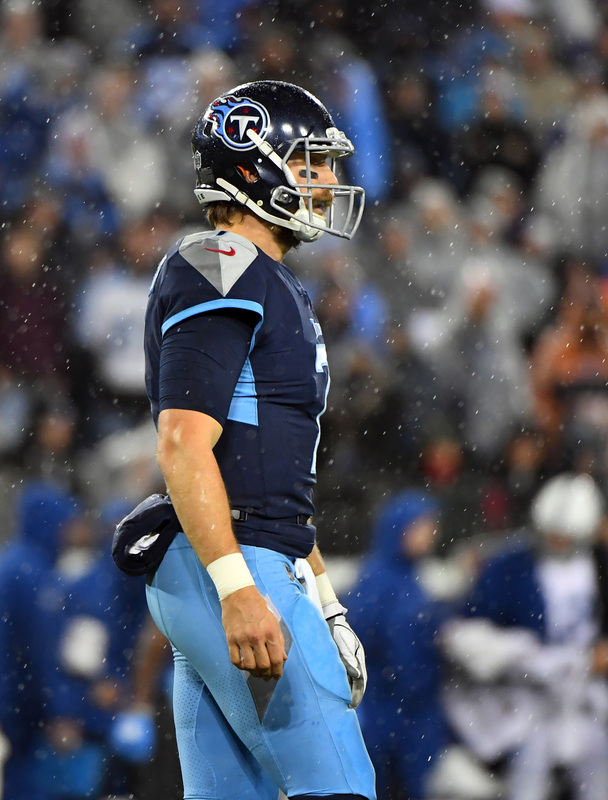 The Titans gave up a 2019 seventh-rounder and a 2020 fourth-rounder in exchange for Tannehill and a 2019 sixth-rounder earlier today. The front office subsequently reworked their acquisition’s 2019 contract, although the veteran is still set to be among the highest-paid backup quarterbacks in the NFL. As a result, it’s not entirely surprising that the Titans decided to move on from Gabbert. His release will provide Tennessee with $1.5MM cap savings vs. $500K in dead cap. Considering Mariota’s extensive injury history, it’d be surprising if the Titans don’t add another quarterback to the mix during the offseason. Even if the team rolls into the regular season with only two quarterbacks on the roster, we’ll presumably see the team give a third-stringer some reps during the preseason.